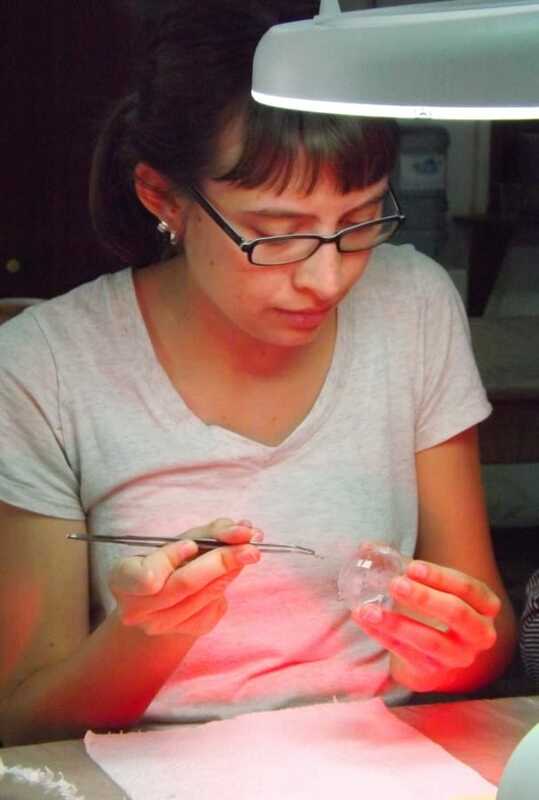 Project team: Bilyana Jankulovska-Peeva, Conservator and archaeologist, National Institution Stobi; Nina Turlakova, BHF affiliated conservator. 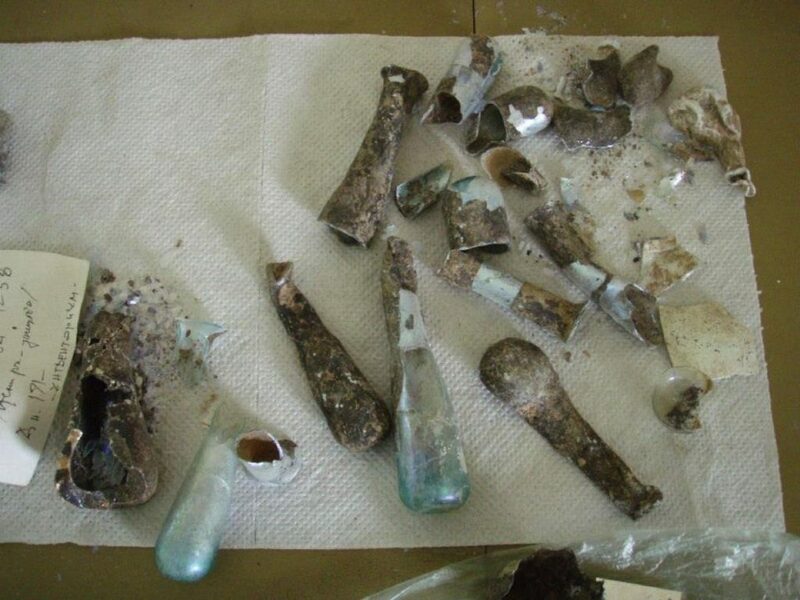 BHF contribution: Conserved 10 glass vessels and glass fragments. 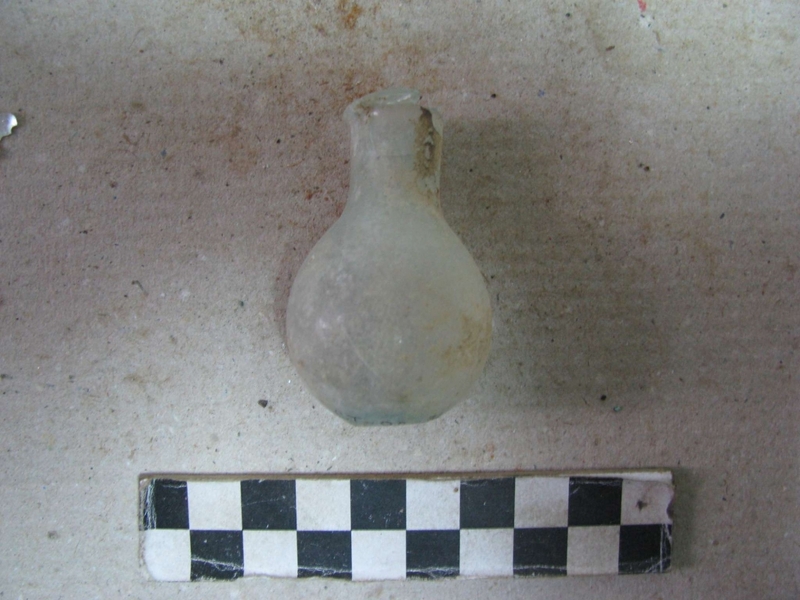 BHF project partners: National Institution Stobi, Republic of Macedonia and Institute for Field Research, USA. 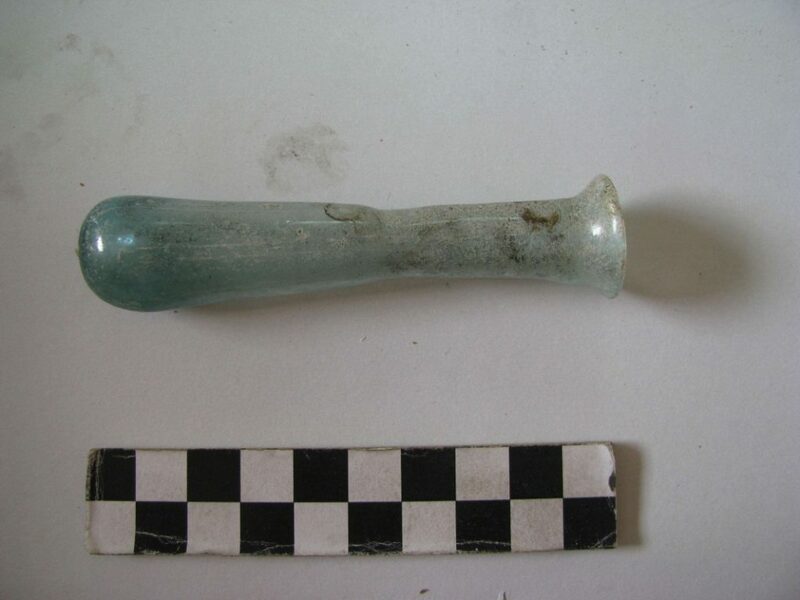 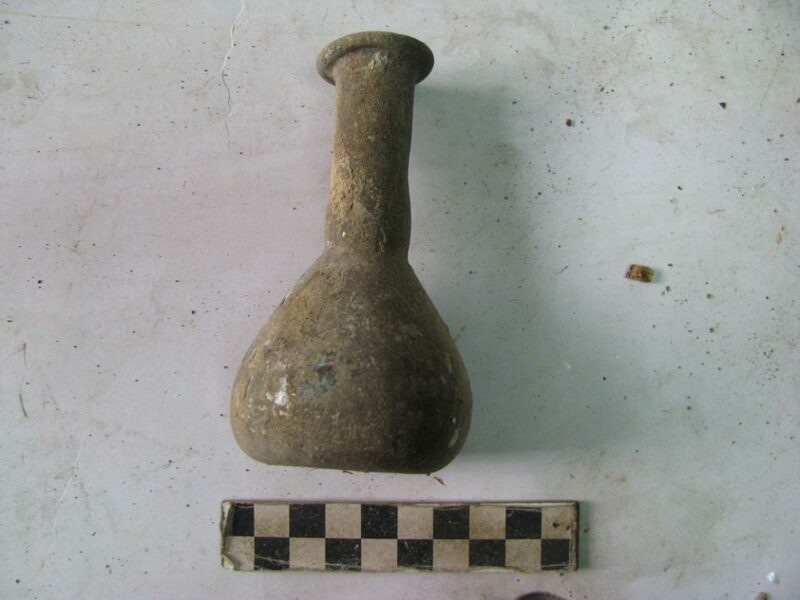 Project description: In 2010 and 2011, Balkan Heritage Foundation supported the conservation and restoration of 10 Roman and Late Roman glass vessels from the Roman town Stobi, part of the collection of National Institution Stobi, Republic of Macedonia. 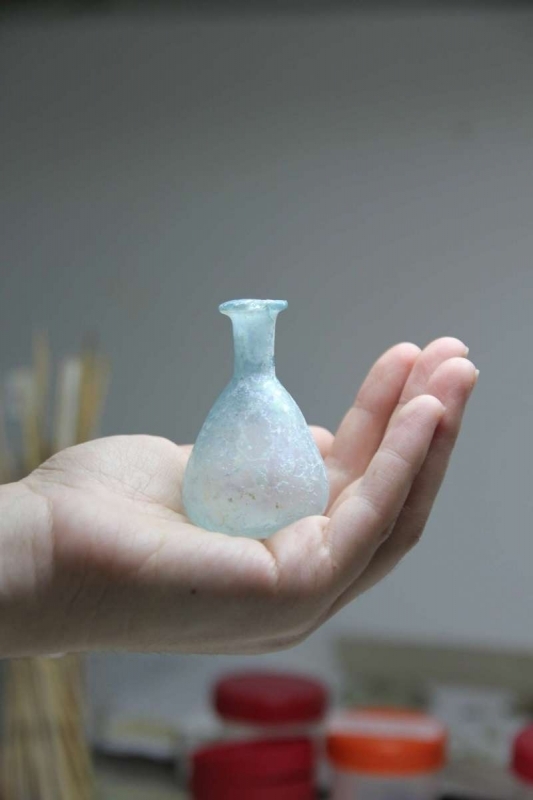 The primary goal of the project was to support the capacity of NI Stobi for conservation and restoration of the existing collection of glass vessels, through fundraising and involvement of specialists. 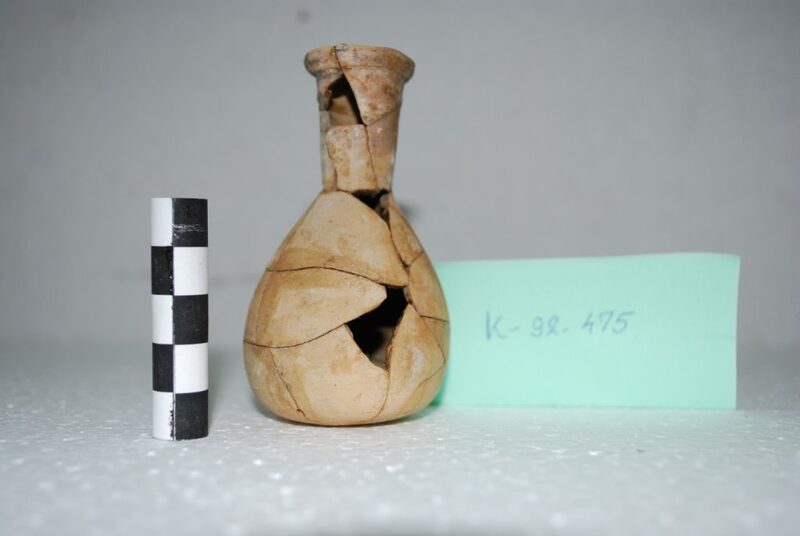 The project contributed to the preparation of publications, wider promotion of the site and future museum exhibitions. 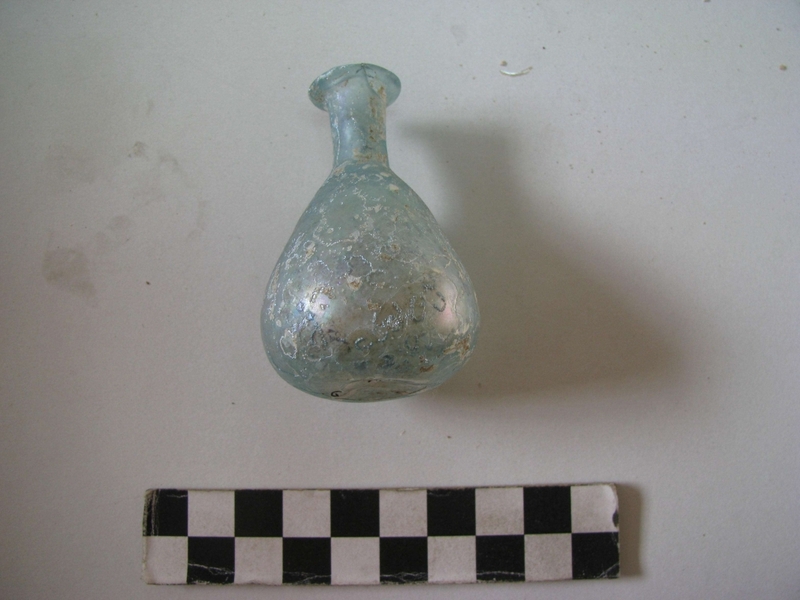 The vessels originate primarily from the archaeological excavations in Stobi necropoleis. 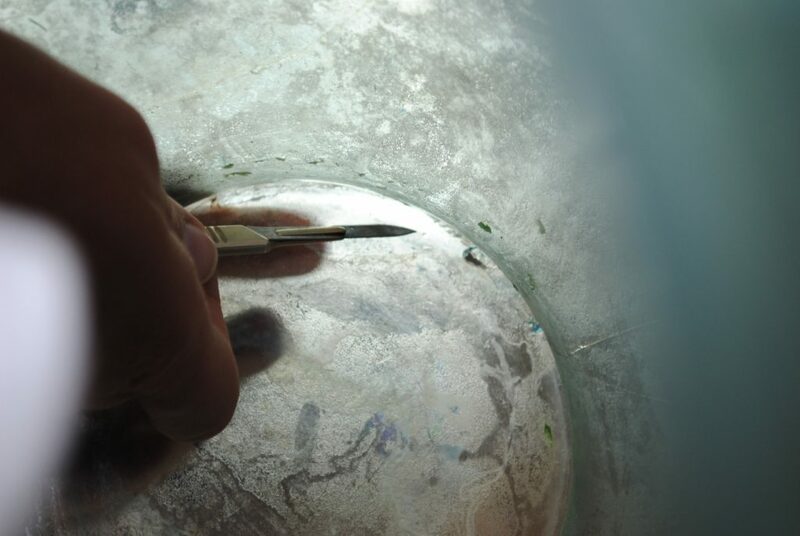 The vessels were restored by Nina Turlakova, BHF affiliated conservator. 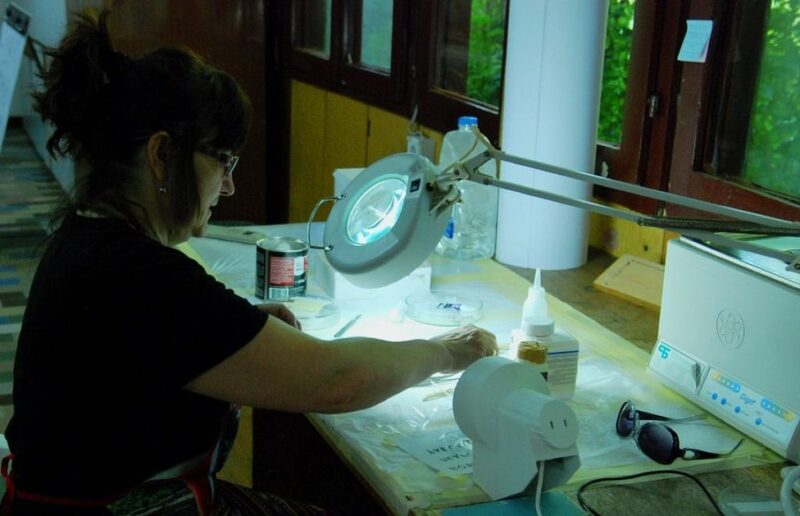 The support of BHF in this direction continues through the Workshop for Conservation and Restoration of Roman Pottery and Glass (2014-present) which is part of the Balkan Heritage Field School, an educational program of the BHF. Under the guidance of Biliana Jankulovska-Peeva, students and volunteers from all over the world – all participants in the field school, participate in the cleaning and conservation of glass fragments. 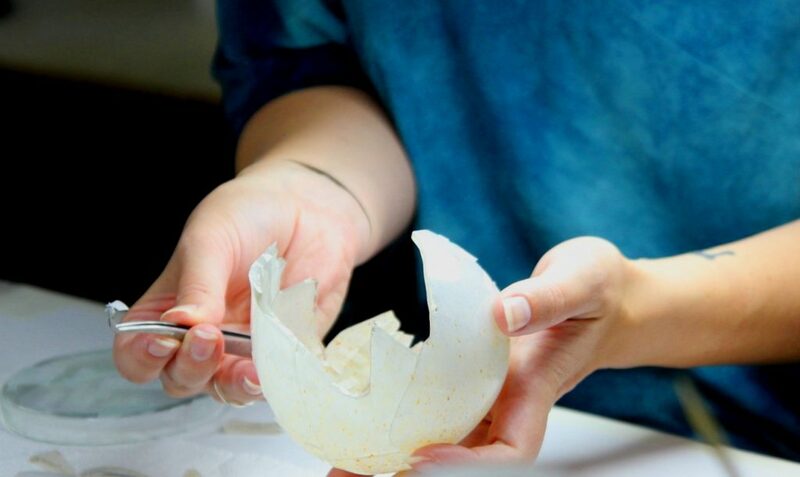 The workshop is an ongoing project open to participants with interests in conservation and restoration, Classical Archaeology, Museology, Art History, etc. For more information visit the BHFS website.